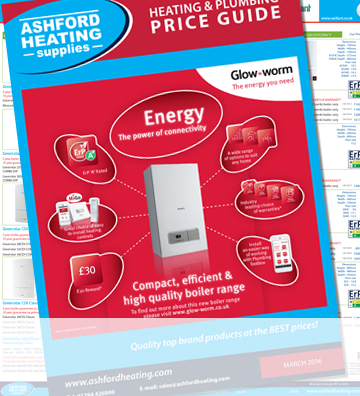 Drayton is one of the UKs leading heating control brands and part of Schneider Electric a global technology group focussed on helping customers make the most of their energy. 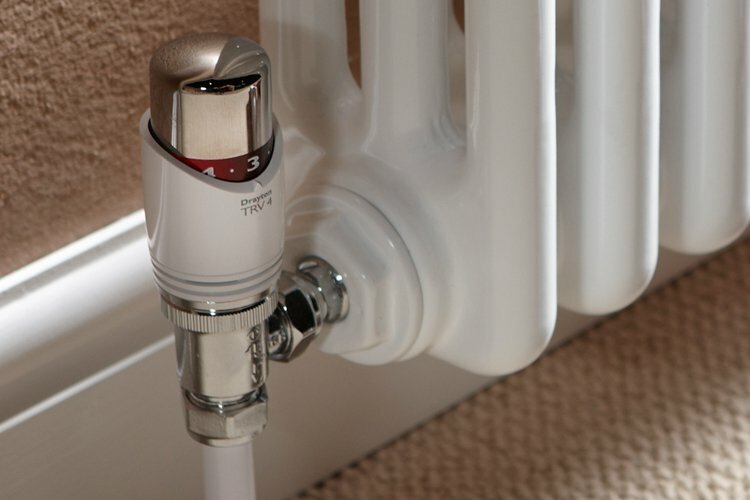 Drayton design and manufacture products to enable energy efficient heating systems for the domestic market. Manufactured in the UK for the UK, Drayton has a reputation for quality, reliability and technical excellence. These attributes have been instrumental in ensuring that Drayton has continued to lead the field within the UK heating market. The Drayton product portfolio includes market leading TRVs, efficient thermostats, advanced programmers, motorised valves and much more.